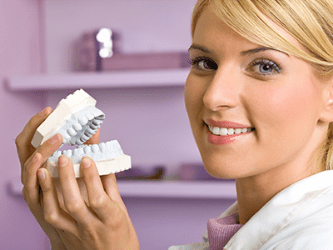 Inlays and onlays only require one appointment to complete. During the visit, the filling being replaced or the damaged or decaying area of the tooth is removed, and the tooth is prepared for the inlay or onlay. To ensure proper fit and bite, a digital impression of the tooth taken, and sent to CEREC computer. 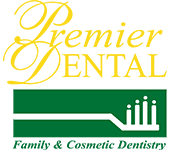 Dr. E will then carefully design the restoration to look and function naturally in your mouth. Once the restoration is made, Dr. E will then make sure that the inlay or onlay fits correctly. If the fit is satisfactory, the inlay or onlay will be bonded to the tooth with a strong resin and polished to a smooth finish.